Note: This Additional Testing Day Preparation Course is for AIRCREW ONLY (including Pilots, ACO’s, JBAC’s etc), as aircrew Officers are required to undertake additional testing. 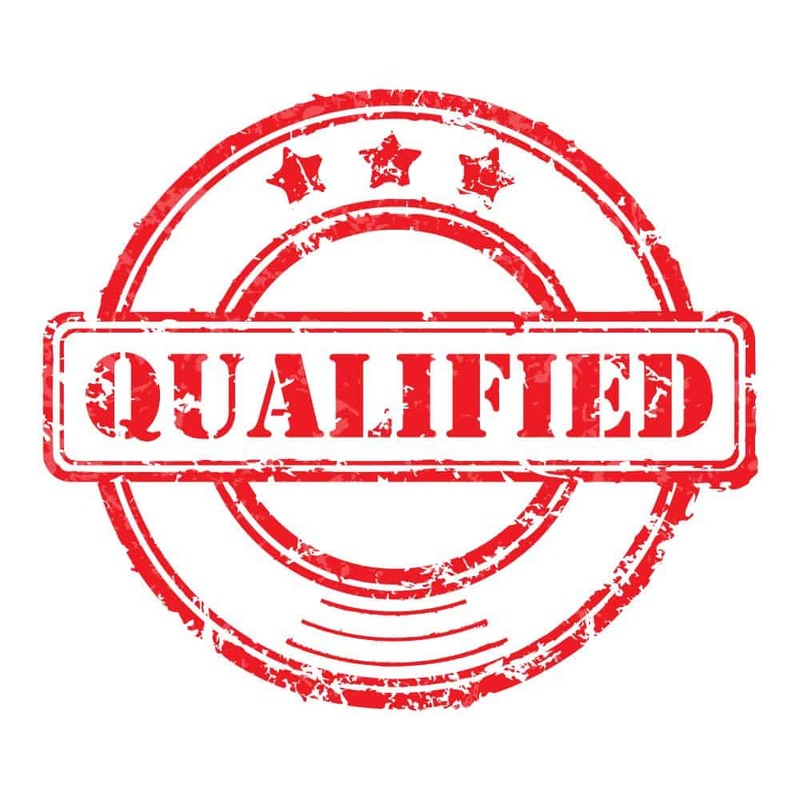 So far 98% of the clients (over 500 individuals) that have undertaken this training course have passed their Additional Testing Day and have been offered the career they desire, with the majority of candidates receiving a high recommendation. All of the foundational maths you need to learn before progressing onto the aptitude questions in the presentation. The best techniques to solve these questions fast and accurately. There are in excess of 60 quizzes in the presentation (hundreds of questions). Mentors are available for a call if any questions arise during your study. 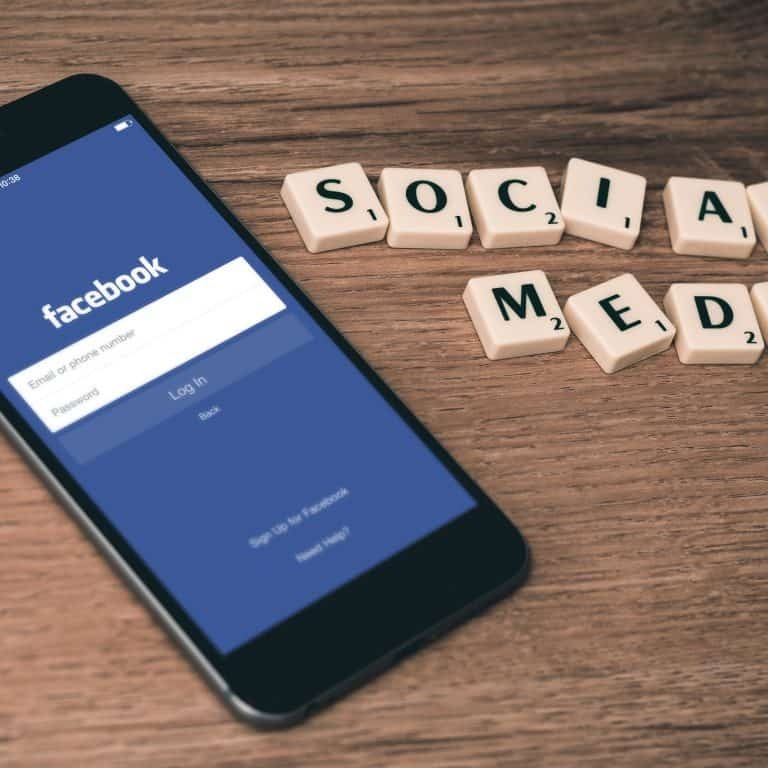 Access to our private Facebook group with experienced mentors. Three months access to the online training course with the option to extend! 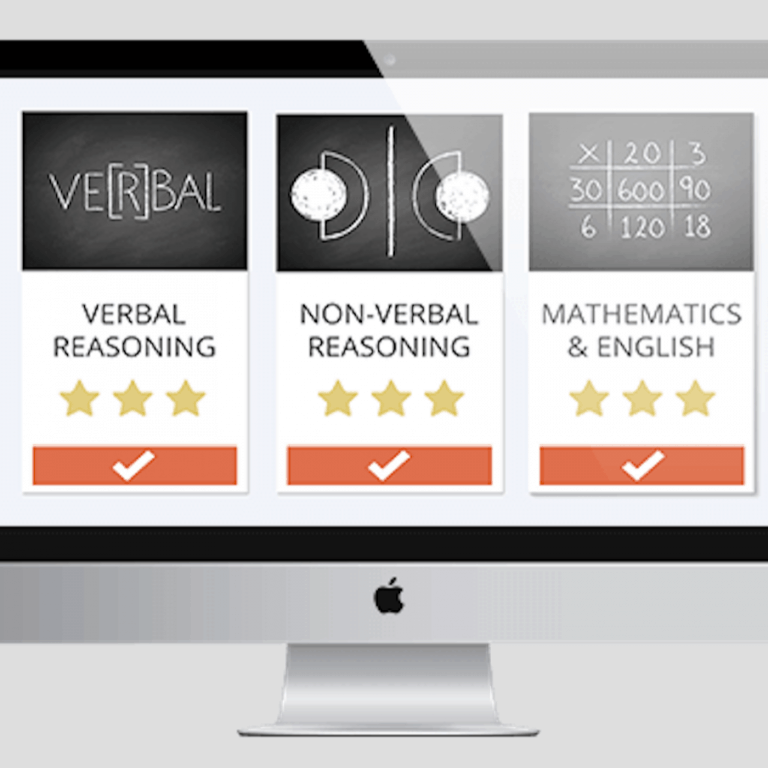 Unlimited access to the quizzes and aptitude tests, complete them as many times as necessary! Access the material online, anytime from anywhere! The training helped indefinitely to prepare me for my aircrew testing. All of the practice tests, as well as the presentation were reflective of the actual testing done by DFR. I went for my Assessment Day the day after my testing and at every stage along the way I had the Nurses, Psychologists, Doctors and even my interviewer commenting on the results that I achieved. Not only did I get the correct answers, but I was completing some tests with 5 to 8 minutes left. The practice testing was very helpful and I found myself running over the simulation tests the night before and the morning before I went in order to boost my memory. By the time I got to the official tests it was like a breeze. The training presentation and aptitude tests were spot on, easy to understand and was directly focused on what you would use on the day. The explanations on the mathematical side were also very clear and concise. I guess I’ve said enough already, if you do training with ADFmentors it’s the best chance you will have at getting through. 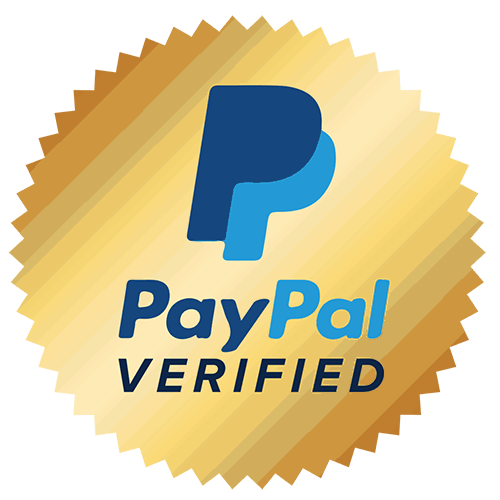 We are Paypal verified to make payment easy and to ensure your security! 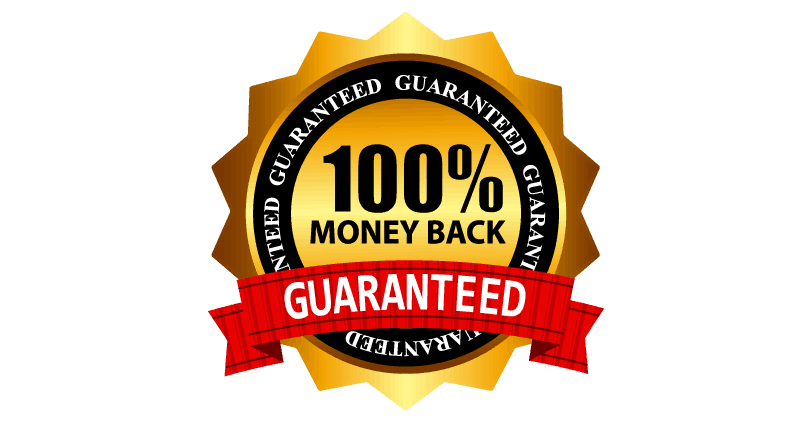 A 100% money back guarantee. If you complete the entire training course and don’t get the results you need to progress for your desired role, let us know and we will provide you with a full refund. All of our training provided by professional Instructors qualified with a Cert IV in Training and Assessment. The additional testing day preparation course from ADF mentors was incredibly helpful. 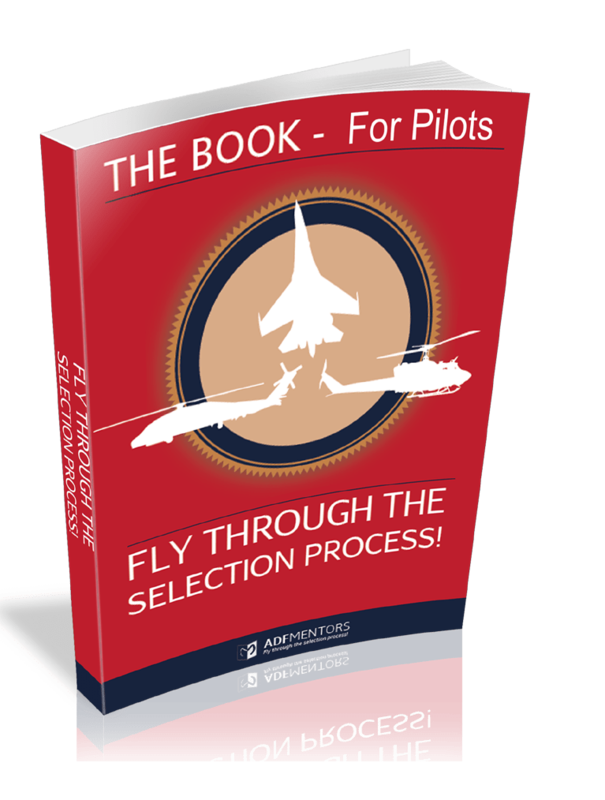 All of the questions and supporting material was spot on with what DFR test hopeful pilots on. It certainly eased the nerves before going in and gave me a really great understanding of what was expected of me in order to make it through to the next phase. I would highly recommend it to any one about to go into their additional testing phase! 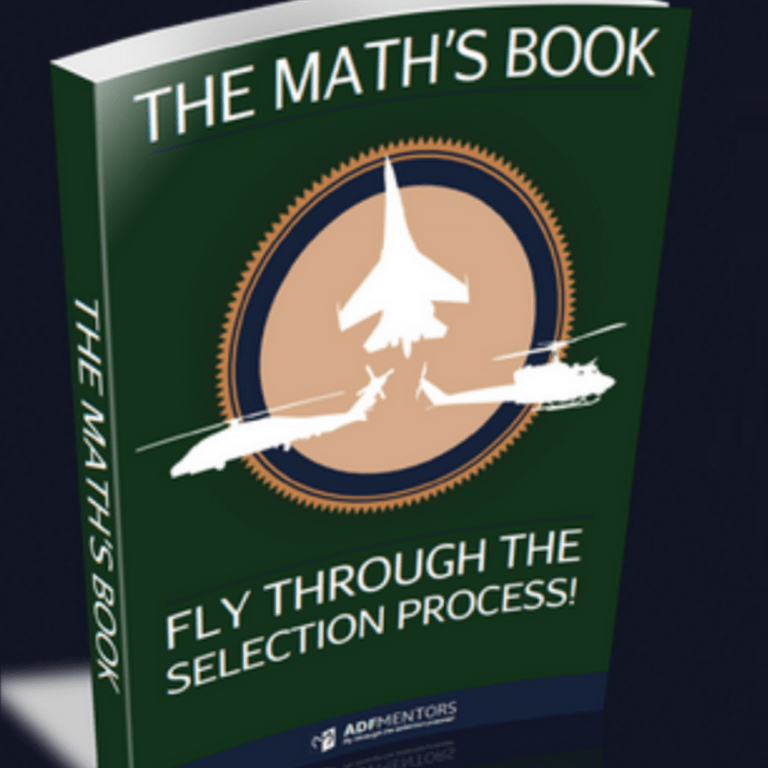 Upon purchasing the training course you will receive instant access to our Client Only Area where you can download the Maths E-book, complete the training presentation and complete all of the simulation aptitude tests. Once you register and have access to the Client Only Area you will be able to download the ADFmentors Maths E-Book. It covers the foundational maths that you need to know prior to commencing the online training presentation. It will take approximately three days to complete the maths book. Once you complete the Maths Book you will then complete the training course presentation (which is accessed through the Client Only Area). We introduce the questions to you one at a time and teach you the best techniques for answering them through videos and examples. 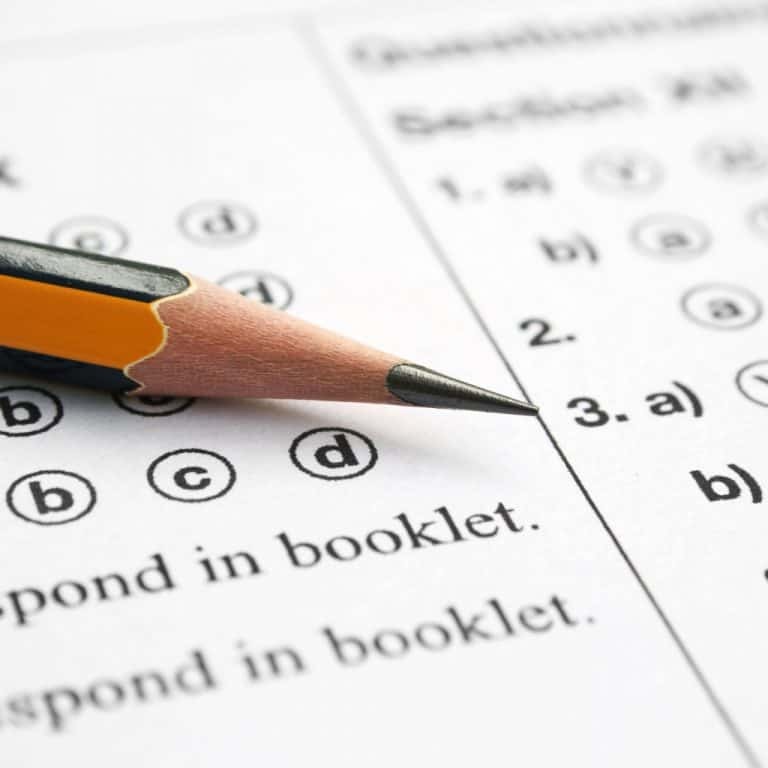 You are then provided with a series of practice quizzes after each type of question is introduced to apply the techniques. The training presentation should take you around 16 hours to complete (you can break this up and come back to it as many times as you want), at the end of each section is a simulation aptitude tests. These combine all of the questions you will have learnt and directly simulate the aptitude tests you will complete at the Additional Testing Day. After you complete the training presentation you will complete 10 more simulation aptitude tests (also accessed through the Client Area). You can complete these a few days after you finish the training presentation to keep you refreshed up until your Additional Testing Day. After or during the presentation you can contact one of our experienced mentors to ask any questions that arise during the training. 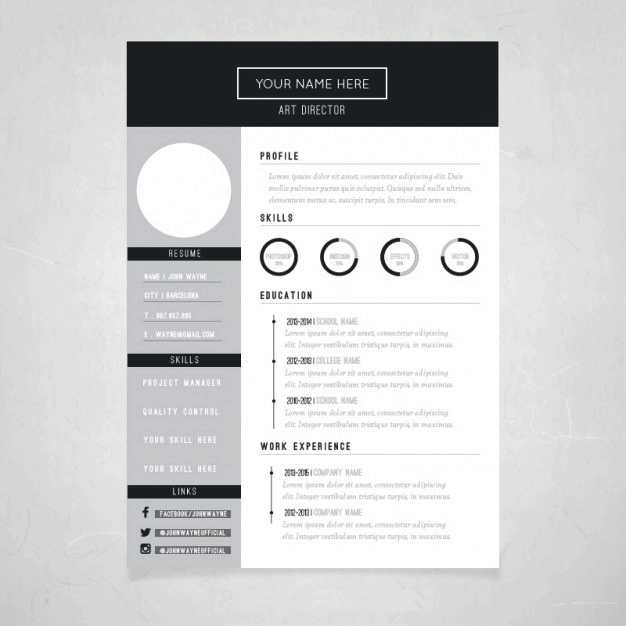 They will also provide you with tailored feedback on how to further improve your aptitude test scores. 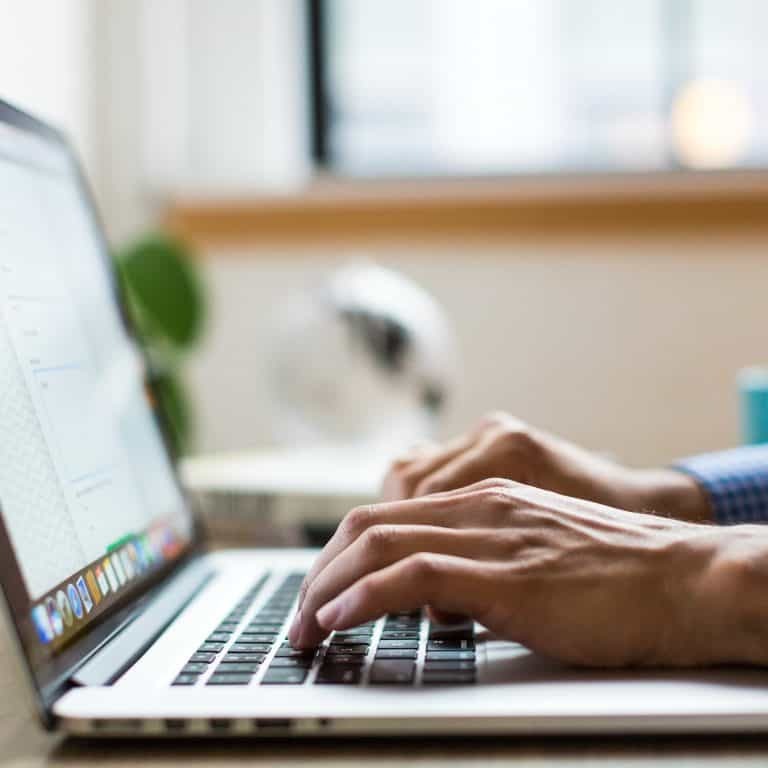 You will have access to the online training presentation and aptitude tests for three months after purchasing the course (during which time you can complete them as many times as you wish). Pass rate greater then 98%. Over 500 candidates successful through the Additional Testing Day! 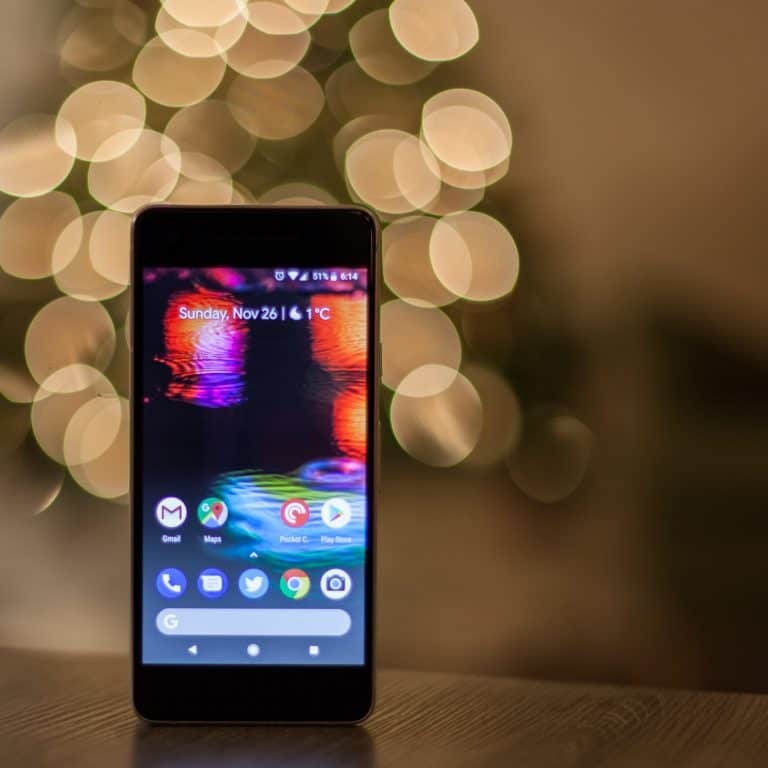 Our reviews are real via FaceBook and Google. Be wary of companies that write their own without platform verification! The first recruitment training provider (est. 2013). All the rest are imitations. Having looked at the success rate to becoming a military pilot being something in the vicinity of two percent, I thought that I wouldn’t have stood a chance in an application to join the ADF, especially seeing as it was getting late in the year and I thought the likelihood of getting in was slim. However, I thought it was best to give it a go and see what happens, and I needed all the help that I could get to be able to pass the selection process. Thankfully, I came across exactly what I needed, to give me a shortcut to what I NEEDED to know, and nothing more. To begin with, I tried the ADFMentors online aptitude tests which gave me a good idea of what to expect for the YOU test and Specialist testing, and continued to practice similar questions. Take note guys, the types of questions that were asked there are EXACTLY what appear in the real thing! I highly recommend going for the Aptitude Preparation Packages as the failure rates are very high and you want to pass them with exceptional marks to be deemed competitive, they’ll prepare you to the level you need to be to get through with flying colours. All of our training is provided by Ex-Defence Personnel. You will get the best and most accurate advice possible! We provide ongoing tutoring as needed, not just a once off course! Sign up for instant access to the training course in just a few clicks! Your personal details are secure and your information will never be disclosed to third parties! We do not have a mailing list and you will never receive spam mail from us! We provide career advice and mentoring to all of our clients free of charge!